Fruitless Pursuits: FPcast! The Fruitless Pursuits Podcast for April 14th 2014! 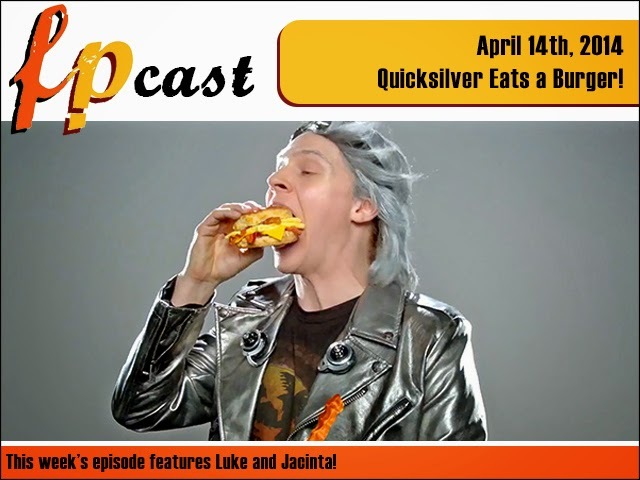 Quicksilver Eats a Burger!